The Beauty Blender is one of the newest applicators to be introduced, and it has taken the cosmetic industry by storm. Developed by Rea Ann Silva, the Beauty Blender sponge is an egg-shaped product that offers the ability to create a flawless finish for makeup application. 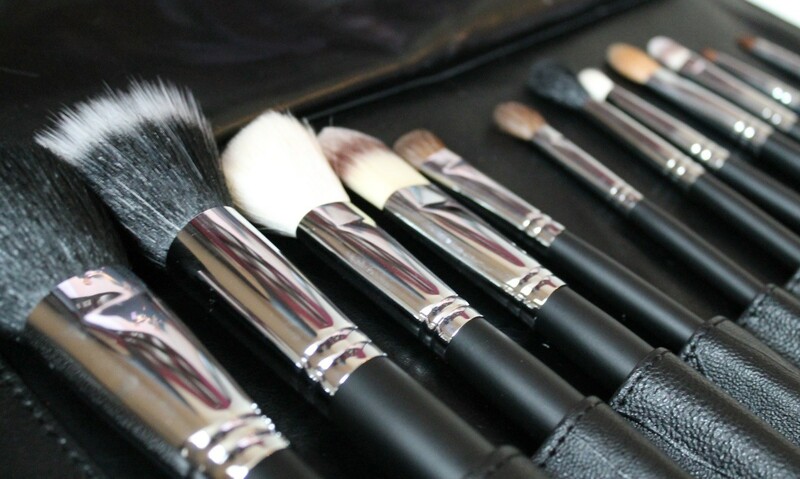 While it’s a commonly overlooked process, it’s crucial to properly clean your makeup brushes. On mornings when you’re not well rested, all it takes is a few tweaks to your morning makeup routine to look less tired. 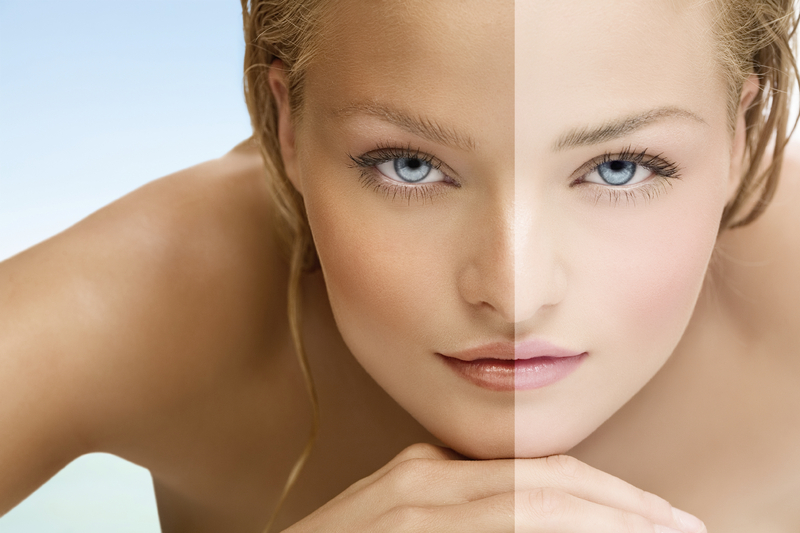 Come summertime, one of your biggest beauty challenges is maintaining a tan without damaging your skin. Glitter nails are all the rage, but you may find you’re not totally comfortable rocking this style in a corporate environment. 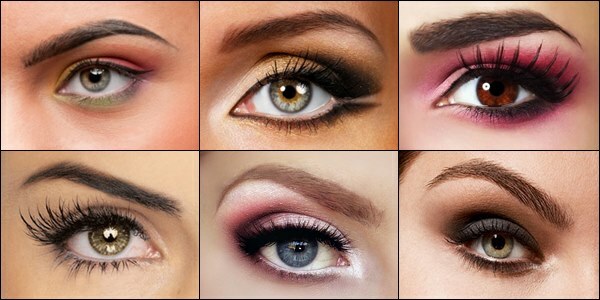 All-over bronze makeup is quickly becoming one of the most popular ways to enhance your natural skin tone. 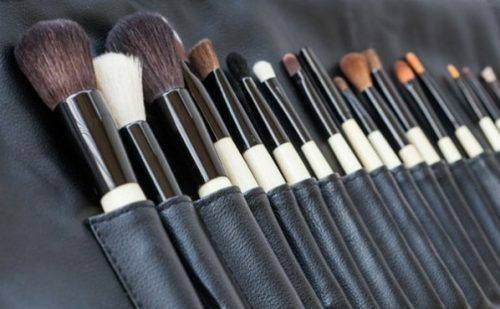 Whether you like to go heavy on the eyeshadow or you’re a pro at flawlessly applying beautiful blush, it’s crucial to clean your makeup brushes regularly. 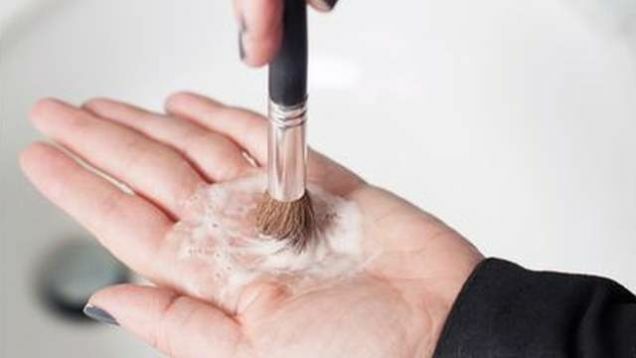 Do You Forget To Clean Your Makeup Brushes? If you have a rock-solid skincare routine that includes essentials like exfoliating, moisturizing, cleansing and treatment products, you shouldn’t experience many breakouts. 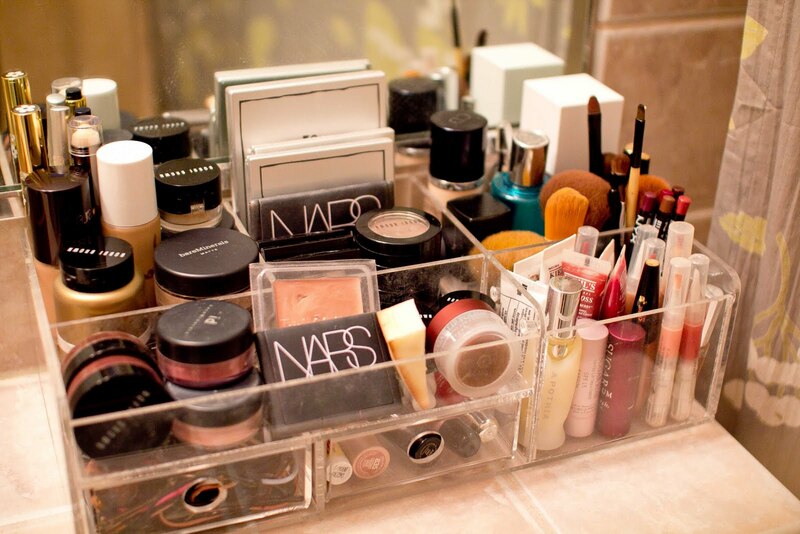 Okay, admit it – when it comes to taking beauty risks, you usually like to play it safe, right?